“Raising the Stakes” is an annual event with a casino feel filled with a variety of staple casino games, and also includes a classy dinner and multiple raffles/auctions. This year they added a “Photo Booth” where people could let loose and wear a variety of ridiculous costume items. My job was to snap the photos, of course. I’ve done the “Photo Booth” at several events around Indianapolis and I am continually surprised at how excited people get to pose for these pictures. It’s a great addition to any event, raising the energy level and enthusiasm of everyone present. I’ve provided a link to the pictures on my Facebook business page below. Take a quick look…I’m sure you’ll have a couple laughs. Congrats to Noble of Indiana on a successful event. If you read blog from time to time you know that I am a fan of typography. As I was perusing the web today I came across this list of typography design, inspirational in nature. 45 Remarkable Examples Of Typography Design #9 | inspirationfeed.com. Being the day before the big election I found it fitting to share some political work of my own. It’s not on the national stage mind you, but of a local race here in Indiana for State Representative. The gentleman running for office I’ve known for over a decade since our days back in the fraternity house. When he approached me back in early February to lend my services I was more than happy to help. So check out some political work done by LeFors Design. Trust me when I say its not your typical campaign material. 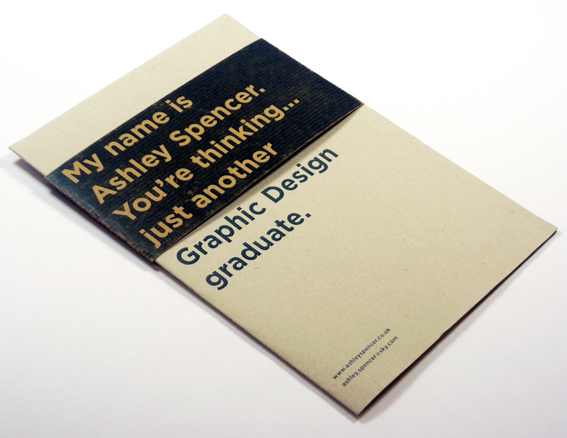 Design elements range from social media to traditional print material. I’ve provided the link to the whole album below. That’s right. I was on Wheel of Fortune. I could go into great detail here, but I’d rather share the story I wrote for my fellow entrepreneur friends over at IndySphere….where they are “Curating All Things Indy”. I originally provided design assistance with their logo design back in early 2012 and now I’ve been invited to be a featured writer for their site. My first story? My roller coaster Wheel of Fortune experience. Enjoy the read! I’d Like to Buy a Vowel…My Wheel of Fortune Adventure. Is it too late to review a movie 5 years after it’s release? If it is, well I don’t really care. Surprised by his answer I immediate put the movie in my Instant Queue to watch that evening. Maybe it’s because I’m a bit of a nerd on the subject, but the documentary was astonishing. Never would I thought something as simple as a single font would have such far reaching and profound effect on our culture. Without giving too much away, let me summarize the film in an excerpt from the movie’s website. I highly encourage you to watch the film for yourself. So check out the movie on Netflix, or if you are too cheap for the $7.99 subscription just click here. You will not be disappointed. 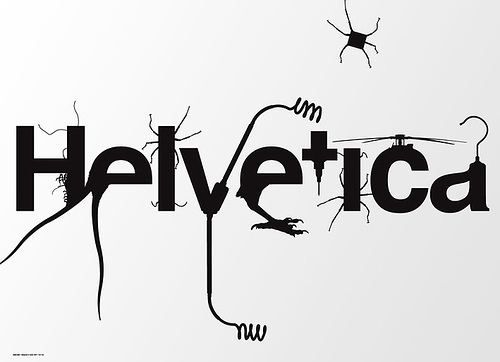 Helvetica | Watch Documentary Online Free – Documentary Heaven.